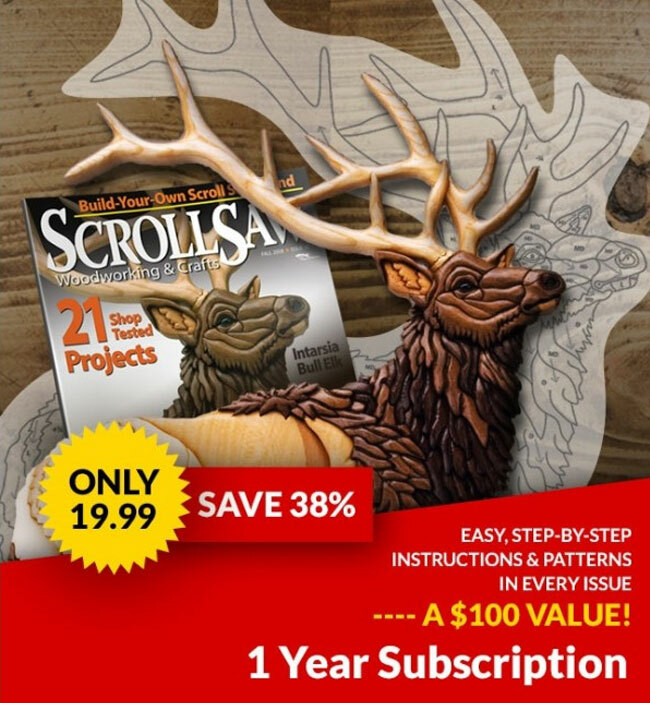 When is a random orbital sanding system worth as much as a mid-range scroll saw? When the system reduces the time spent sanding defects by a considerable amount, gives you a smooth surface quickly, allows you to control the speed enough to sand the most delicate fretwork safely, and allows you to collect most of the sanding dust while you work. The Ceros 6″ Compact Electronic Random Orbital Sander does all of these. Initially, the $595 price tag seemed high. Who would spend that much on a random orbital sander when you can buy one for less than $100 at most home improvement stores? But the first time I used the Ceros, I could see the value of the more expensive tool. Unlike most random orbital sanders, the Ceros is DC powered instead of AC powered. The DC motor is more powerful than an AC motor, and it is easier to control the speed of the sander. The Ceros does come with an AC converter that it connects to via a thick but extremely flexible cord. The sander has an electronic speed control that lets you change the speed from slow (4,000rpm) to fast (10,000rpm). The low speed allows you to sand the most delicate fretwork without fear of breaking it. At full speed, using an 80-grit sanding disc, I sanded the laminated plastic off a full-size inexpensive bookcase (to paint it a different color) in less than an hour. 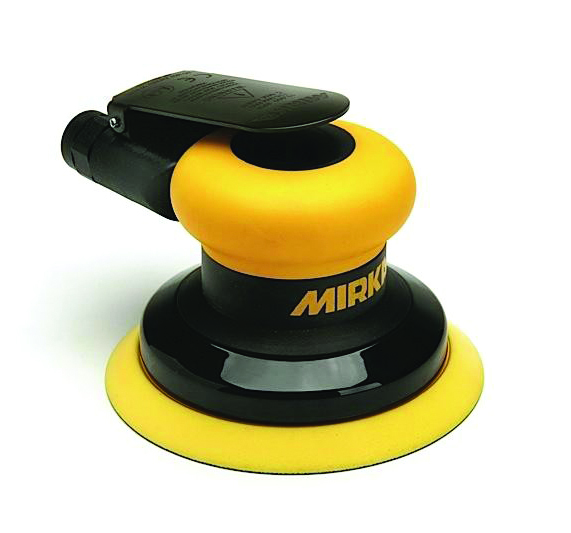 The Ceros is made by Mirka Abrasives, the same company that makes Abranet sanding discs; the Ceros is designed to use these discs. Abranet discs tend to be more expensive than other sanding discs, but they last much longer and allow you to collect the majority of the sanding dust as you work. I attached the Ceros to my shop vacuum, and I was hard-pressed to find any dust not collected as I sanded. The immediate dust removal speeds up the sanding process because you can see right away when to switch to the next grit of sanding disc. The lightweight sander has a spring-loaded on/off switch on the top, which is a useful safety feature. To use the sander, you turn on the master power switch next to the speed controls. Then, you put the sander on your workpiece and press the spring-loaded switch on the top. If you lift your hand from the switch, the sander shuts off. All random orbital sanders work in a similar way, and many are available at a lower cost. But if you do a lot of sanding, or if you are like me and want to finish the task of sanding as fast as possible, the Ceros is well worth the price. 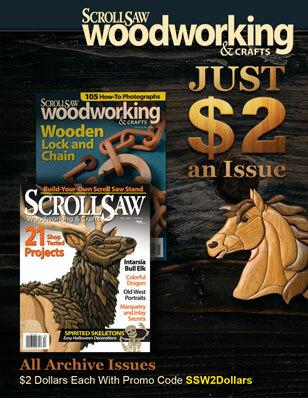 The Ceros 6″ Compact Electronic Random Orbital Sander is available for $595 plus S&H from Woodcraft, 800-225-1153, www.woodcraft.com.